Want to add a Custom Domain to your GoDaddy hosted Website? Great! You are in the right place! You do have a Pre-Requisite you need to accomplish before you start this tutorial. Email help@convertkit.com to ask for your Custom Domain Records. Once you have been provided with those come back here and this will make a lot more sense! There are a few steps here, but no worries! We got your back! 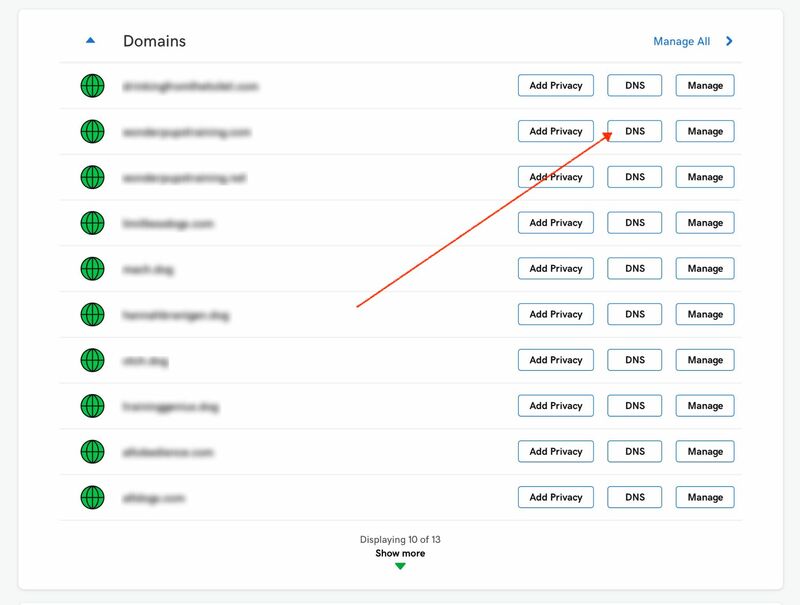 Login to your account and go to "My Products"
Once you are there select the "DNS" of the domain you want to add your Custom Domain to. 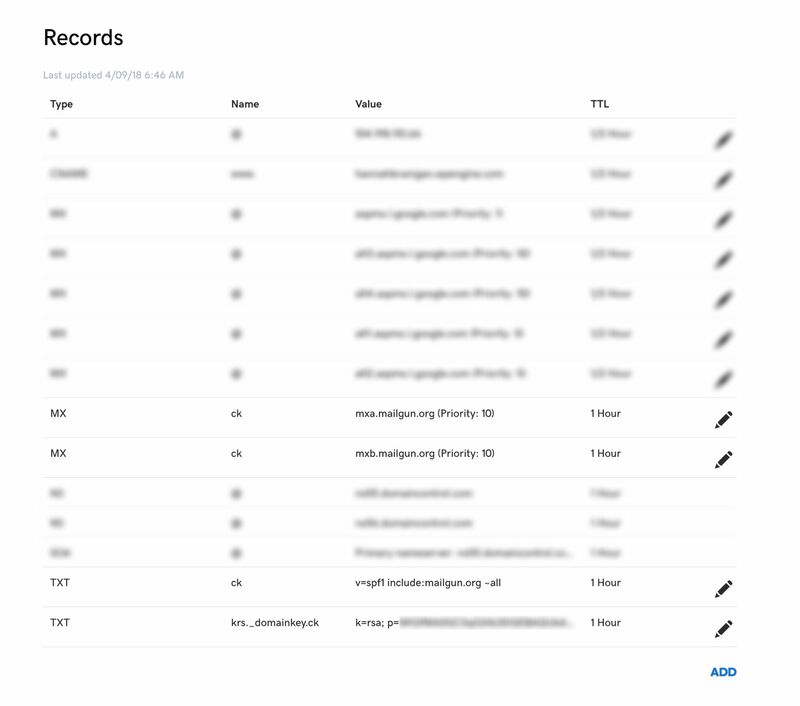 If this is your first time ever having a Custom Domain just click Add and we will add these Records in! 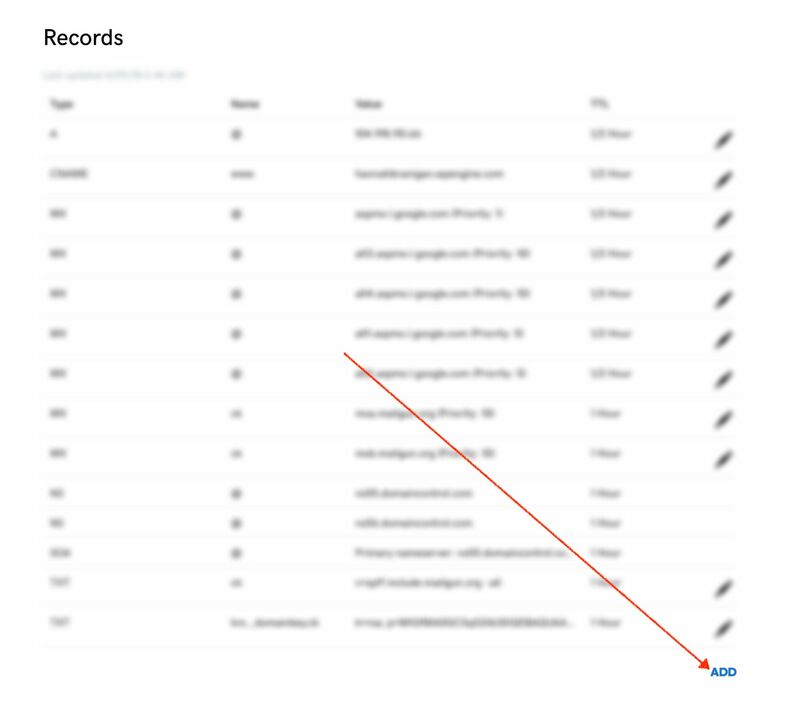 *Note* If you have had a Custom Domain from somewhere else before, you will need to remove these records first. Add in your first MX Record. Click the Add button again and add in your second MX Record. You guessed it! Click the Add button again and add in your TXT Records. Click the Add button ONE LAST TIME to add your final record! Now email us back at help@convertkit.com and let us know you have entered all of this information! We will check your DNS Records and make sure everything is working properly and you are on your way! *Note* It can take 24 to 48 Hours for Records to update. Congratulations! You can now party because your Custom Domain is complete!